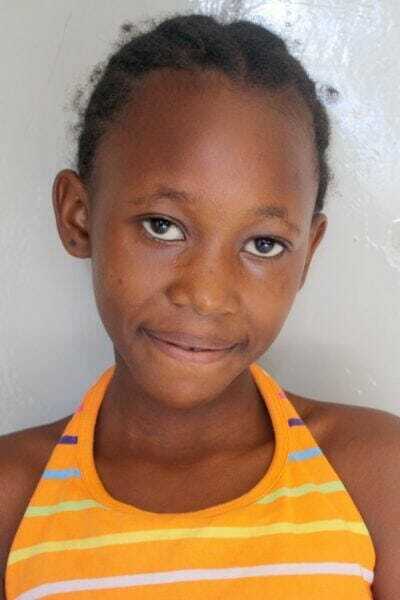 Sharline dreams of being a lawyer and a pastor. Her father passed away, and her single mother works as a prostitute. Sharline’s hobbies are singing, dancing, and clapping.